Greenberg & Company Founder David Greenberg, President of Greenberg & Company, has been a Houston commercial real estate broker since 1975. In addition to facilitating commercial real estate transactions between buyer and sellers, David has also been directly involved in the operation of construction, development of shopping centers, retail centers, office/warehouses and office buildings. What Does Our Commercial Real Estate Experience Mean for You? While there are a number of commercial real estate brokers in the Houston area, how many of them can empathize with building a business in today’s market? David knows the challenges for the business owner and investor in buying, leasing and selling commercial real estate in Houston, because he’s been there. David knows there is more than just the price that goes to make real estate a winning proposition. 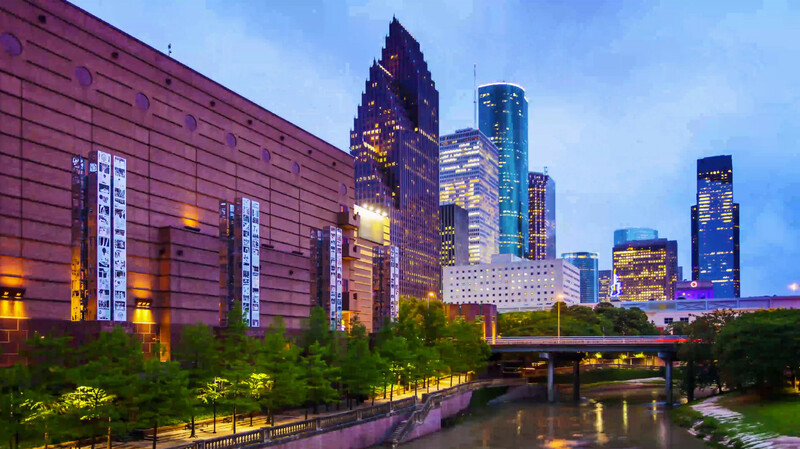 Our client list goes back 35 years, with repeat clients looking for continued support from Greenberg & Company for all their Houston commercial real estate needs. Greenberg & Company stands ready to assist you. Brokers and Salesperson of Greenberg & Company are licensed and regulated by the Texas Real Estate Commission (TREC). If you have any questions or complaint regarding a real estate license, please contact TREC at P O Box 12188, Austin, Texas 78711 or (512) 465-3960.